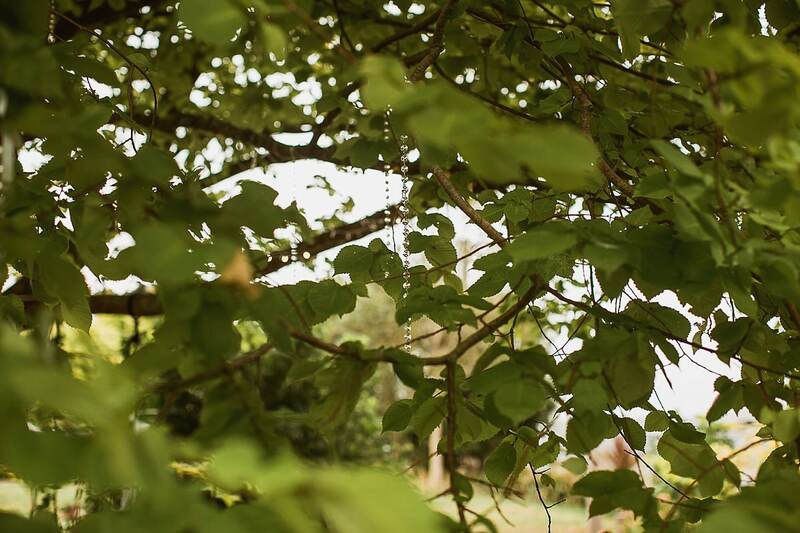 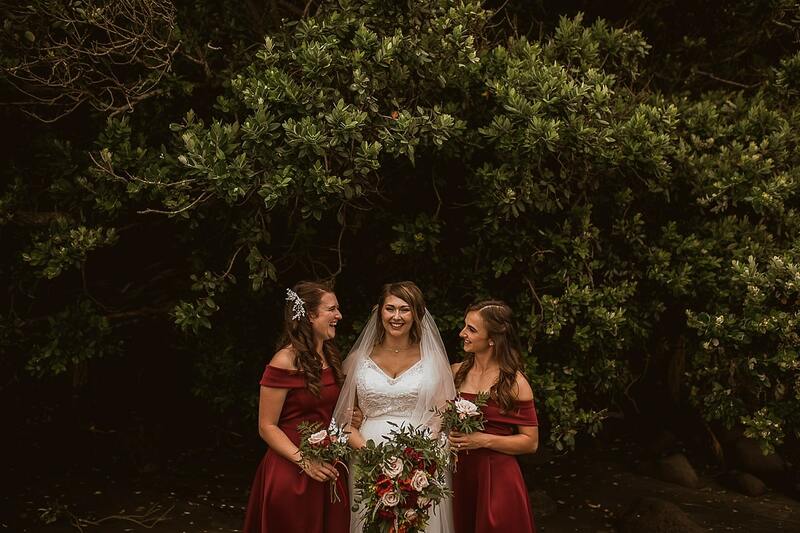 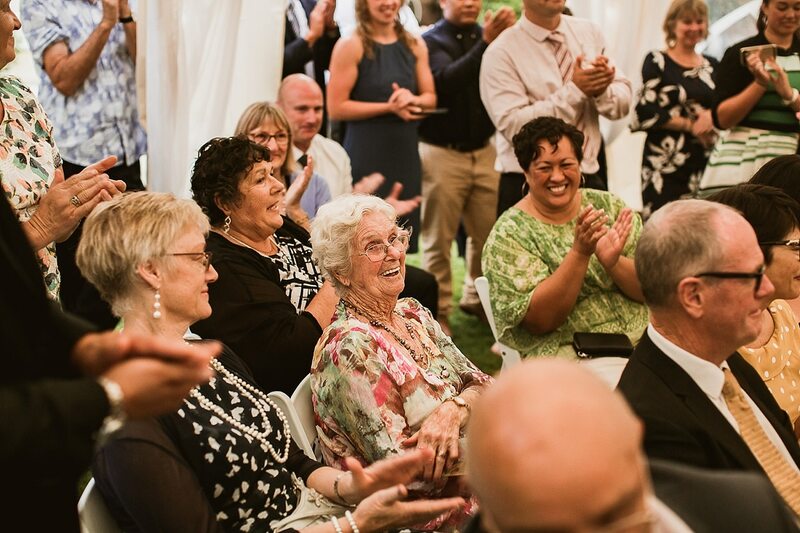 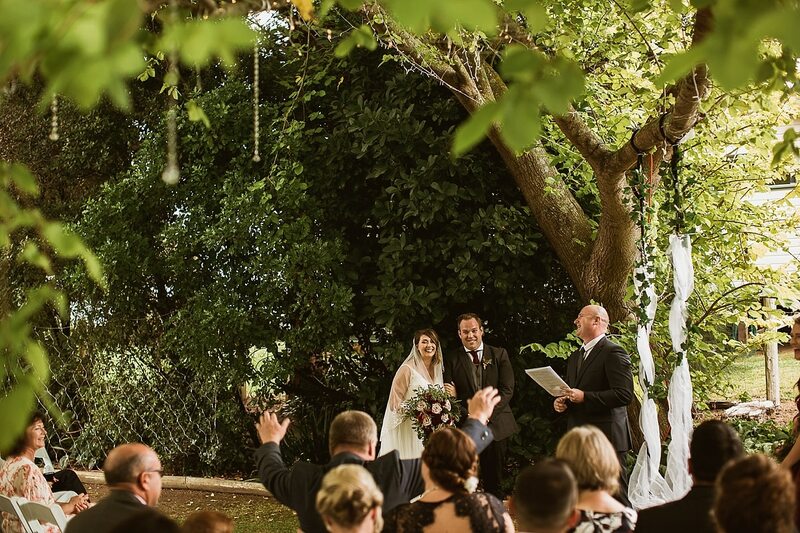 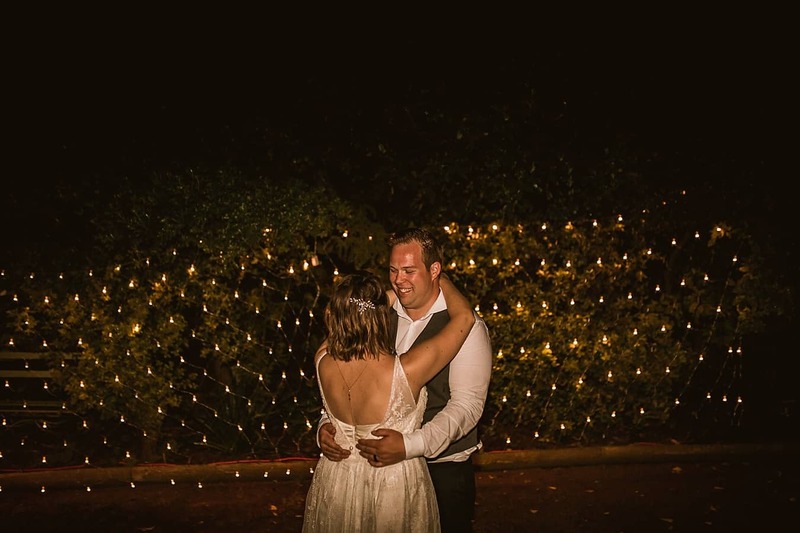 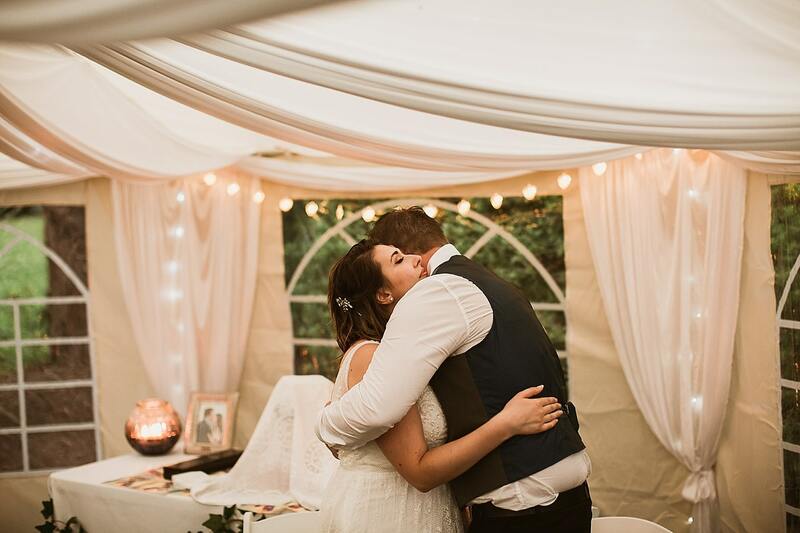 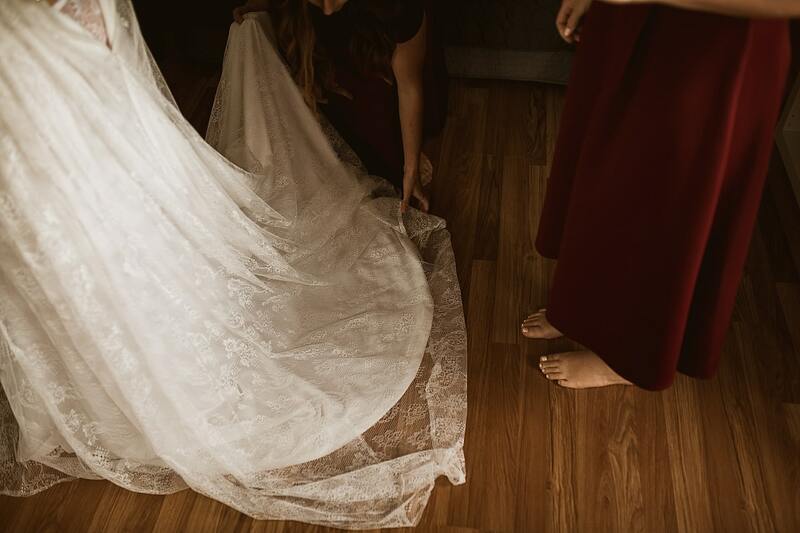 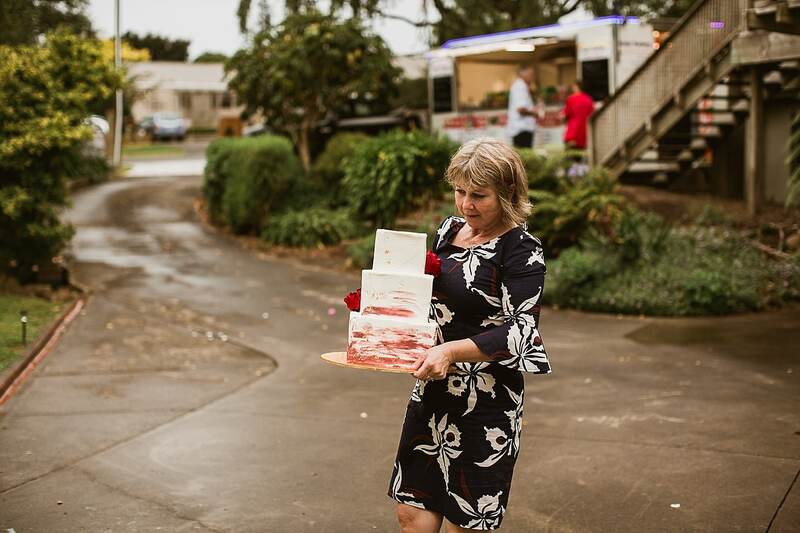 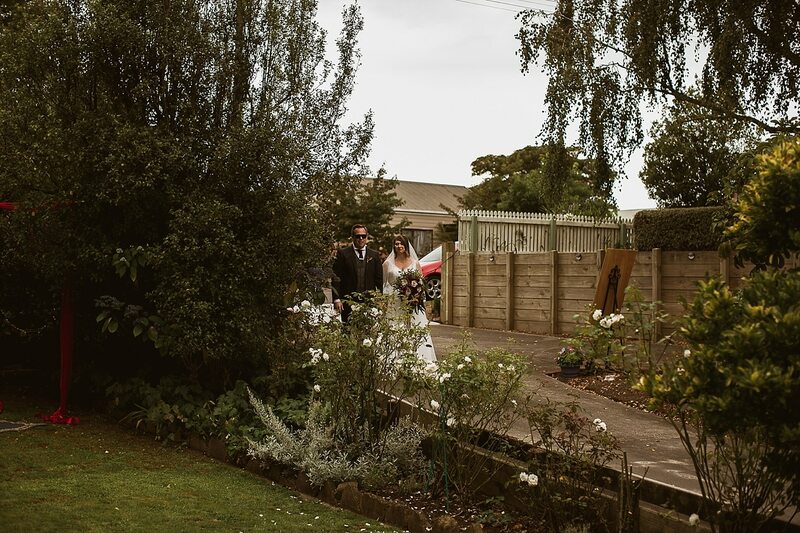 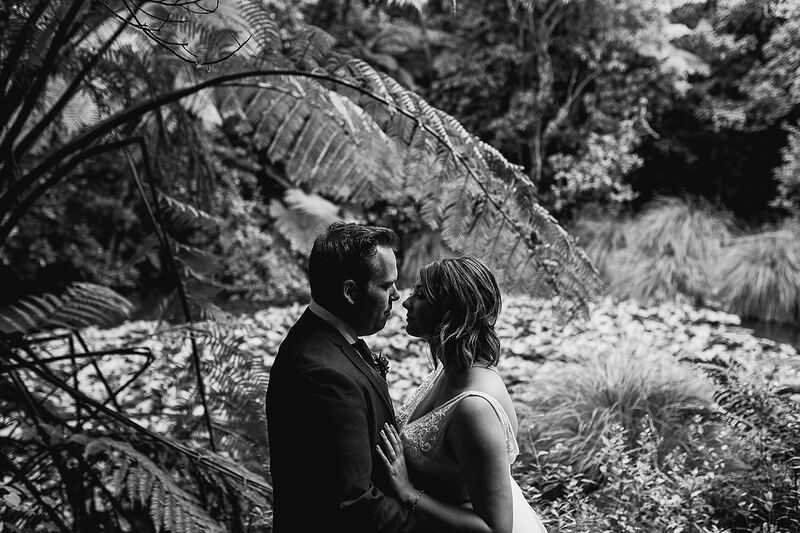 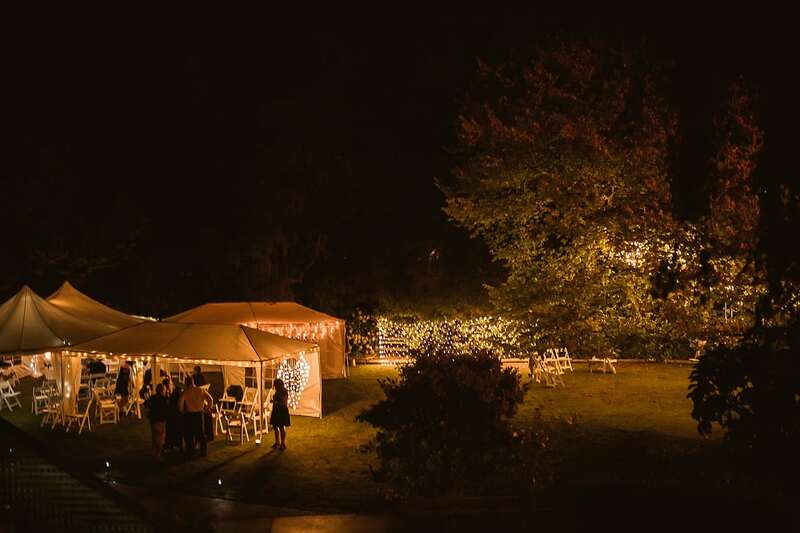 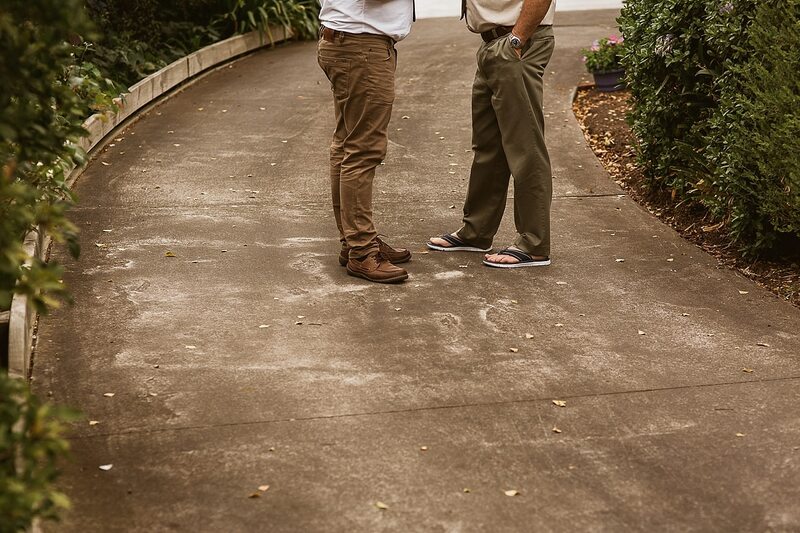 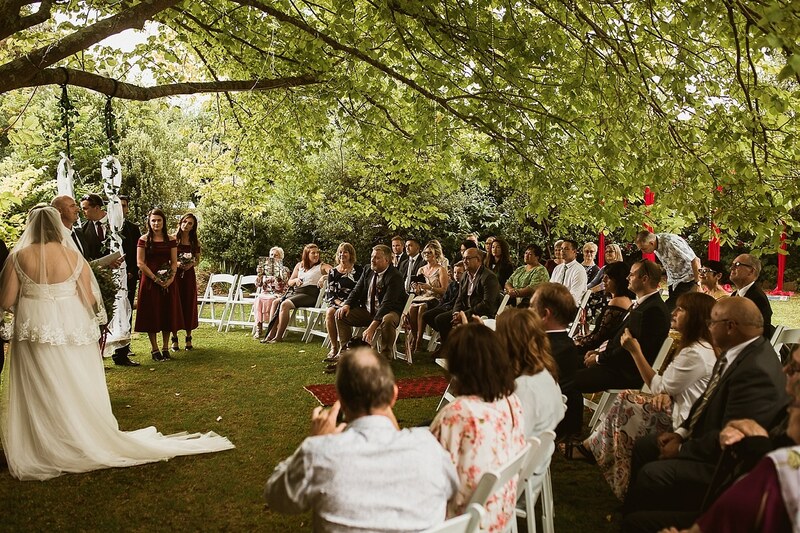 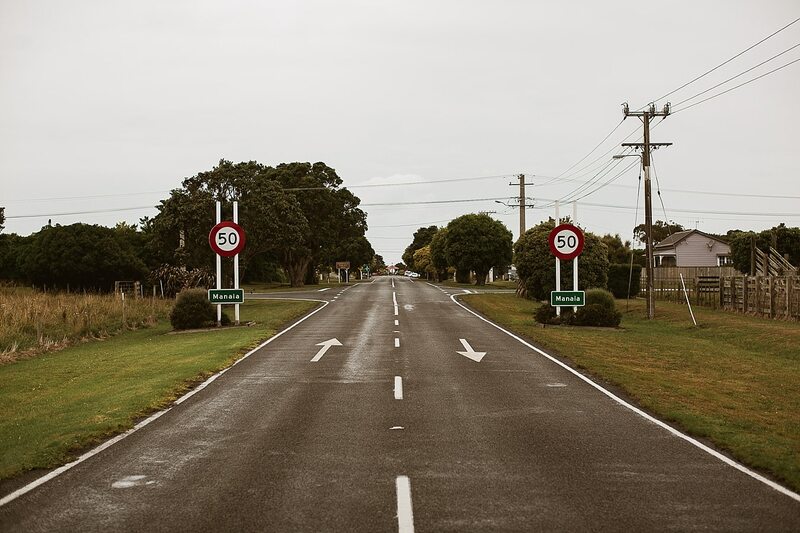 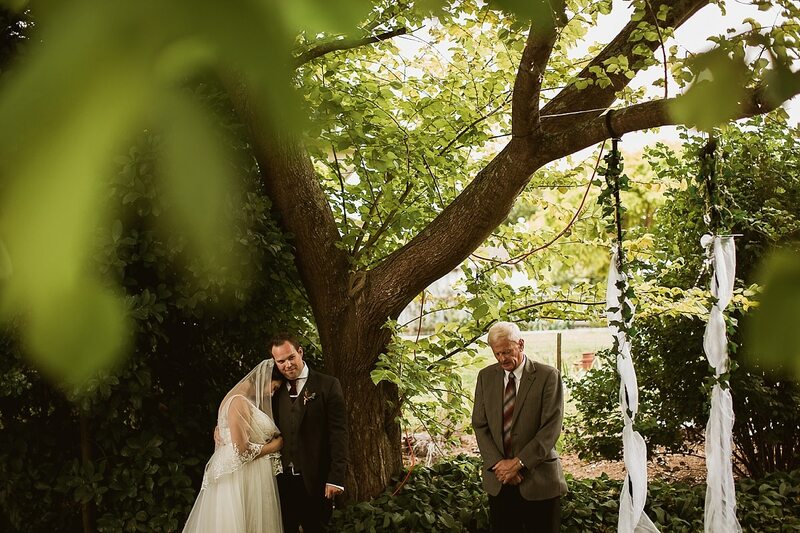 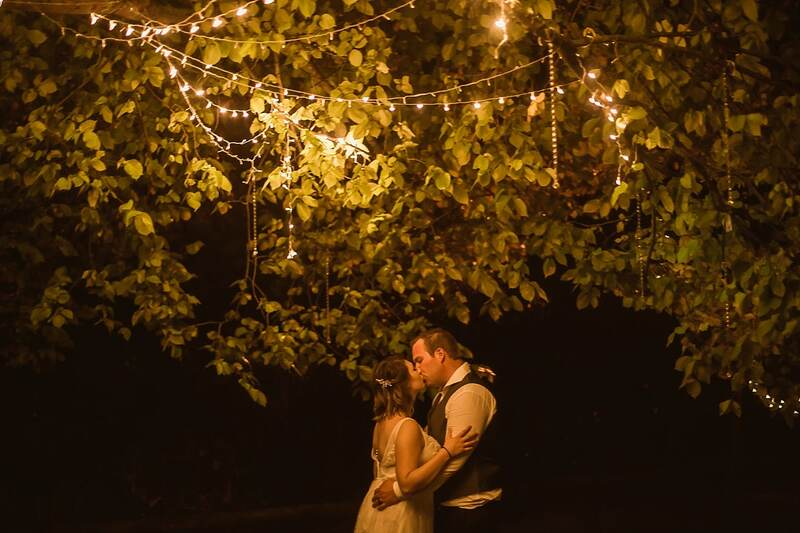 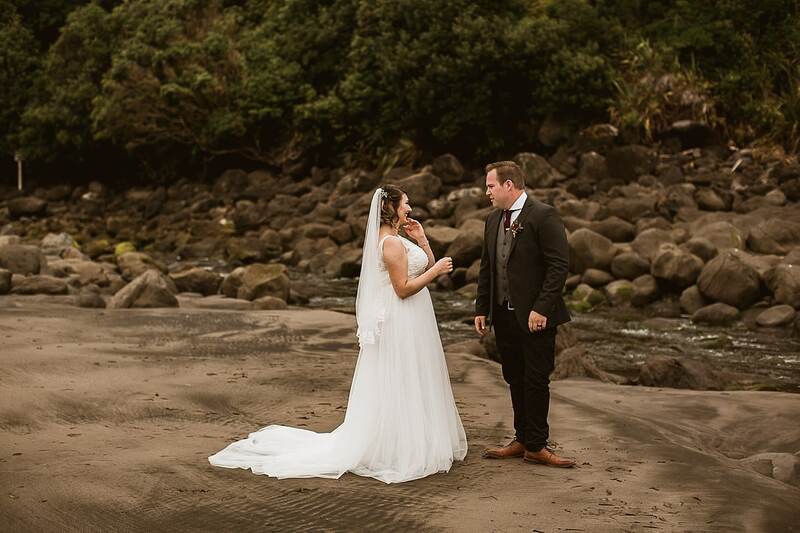 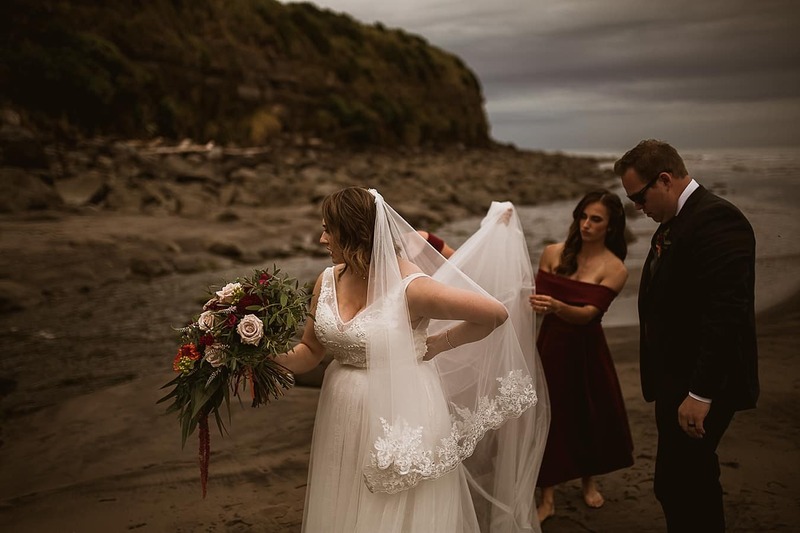 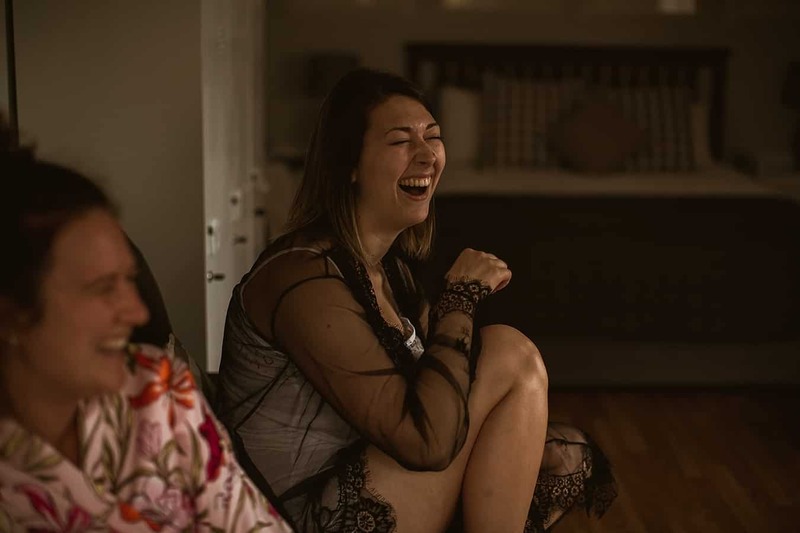 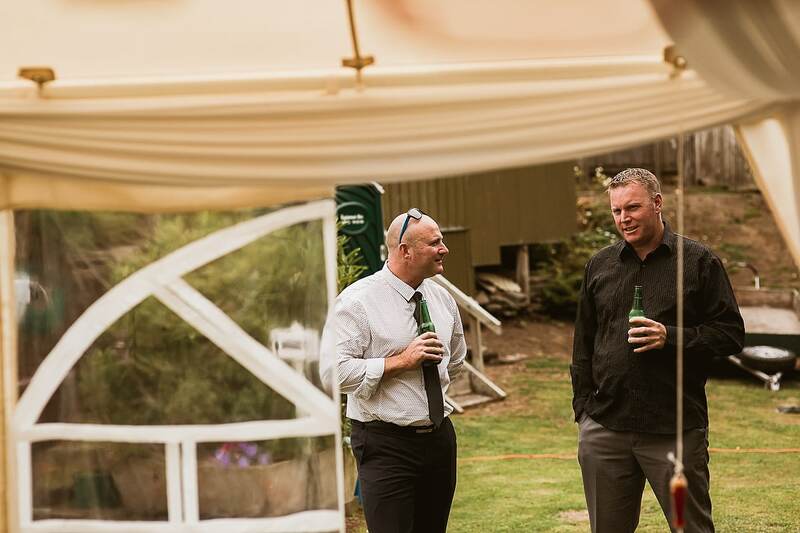 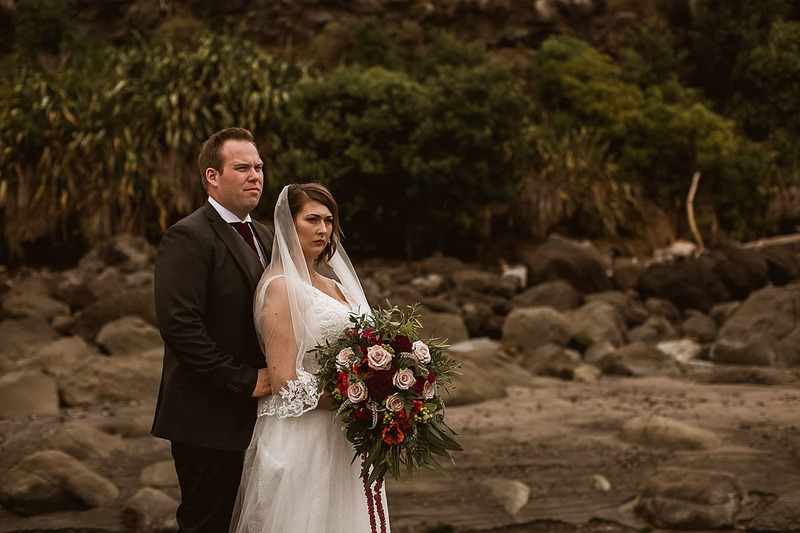 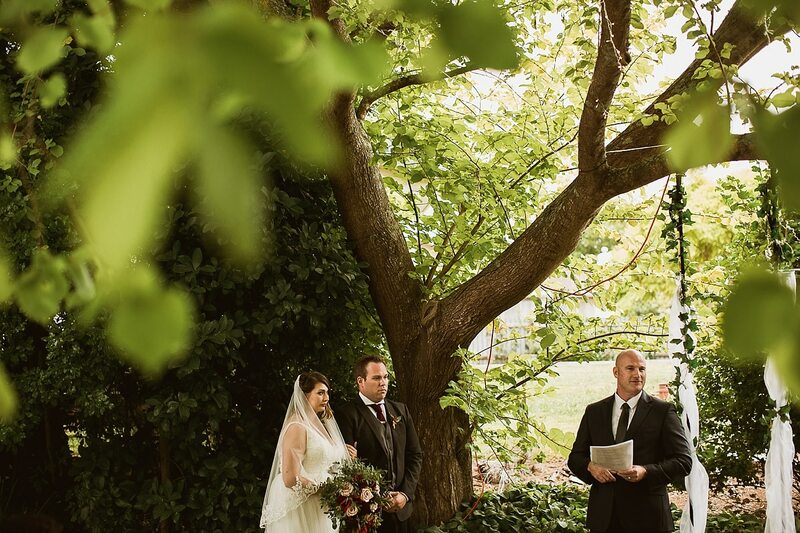 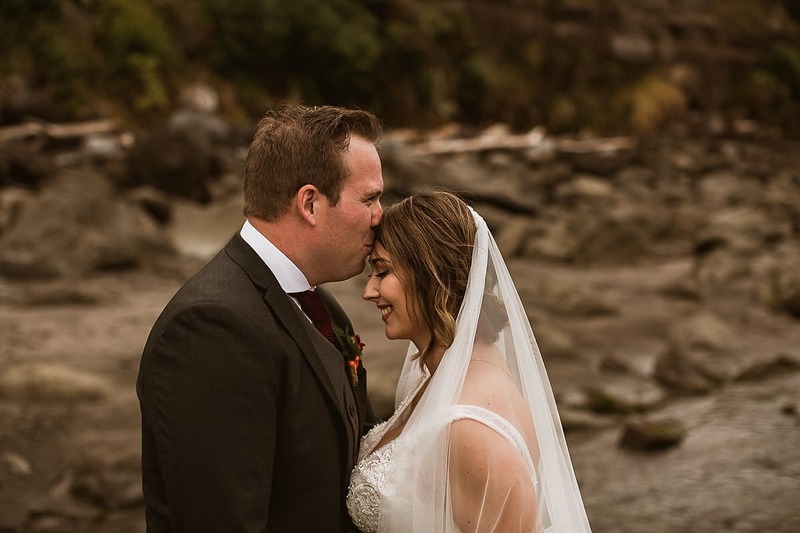 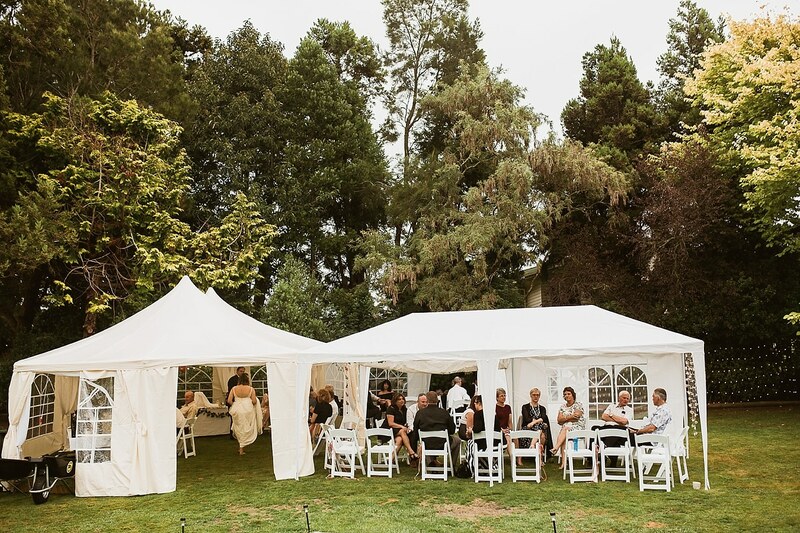 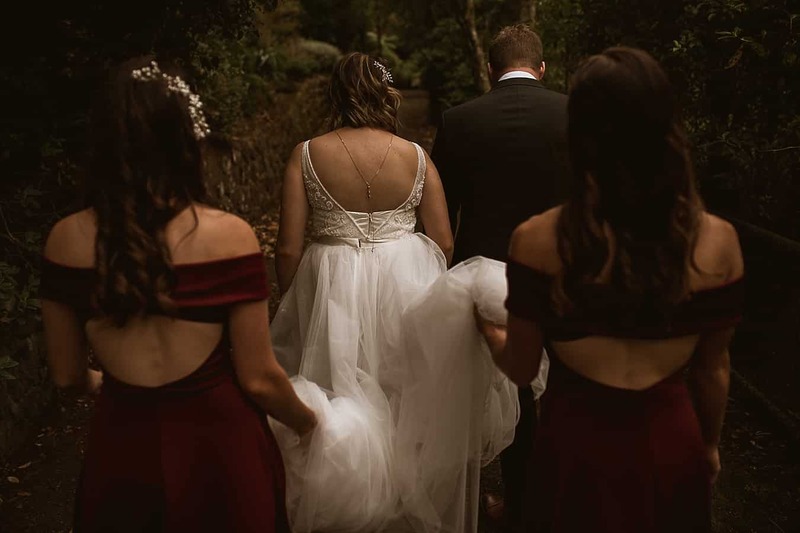 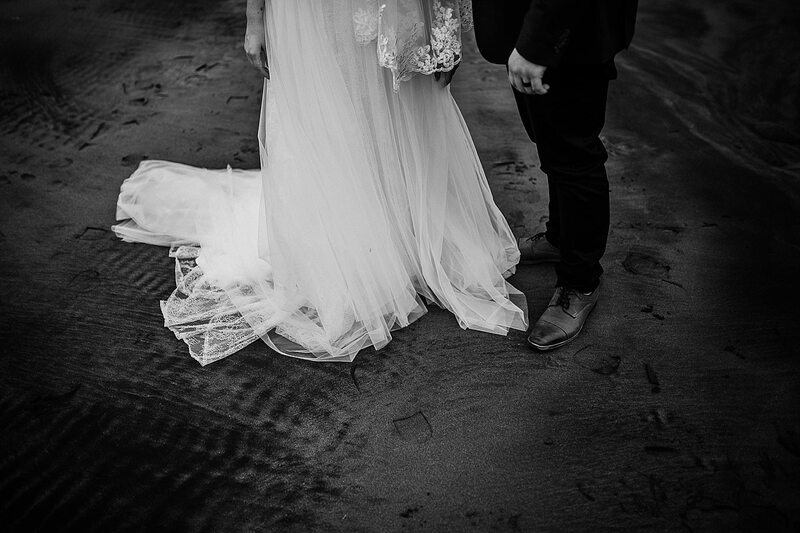 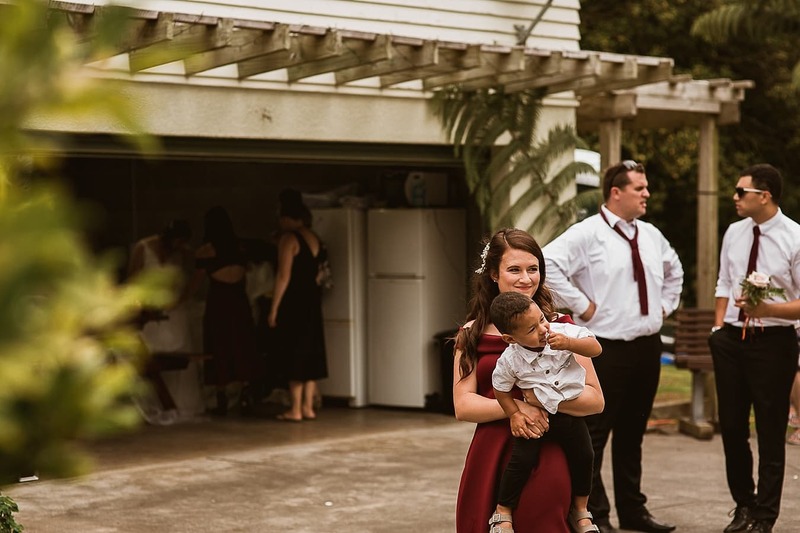 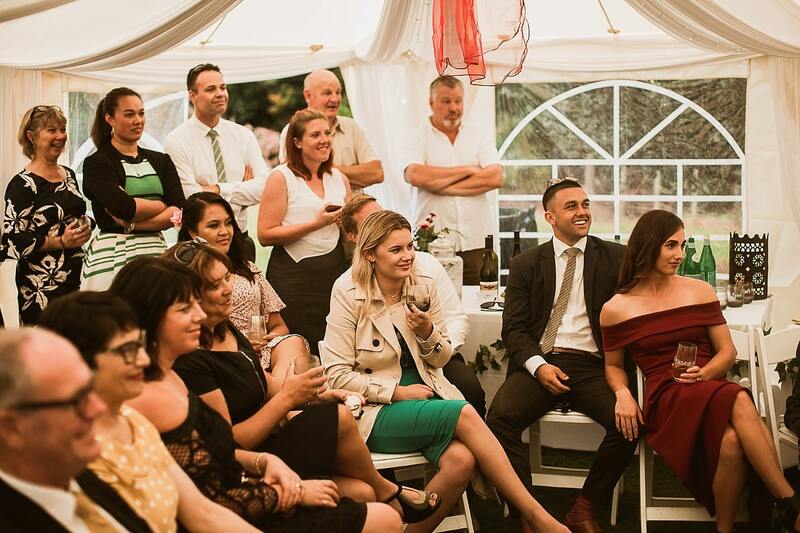 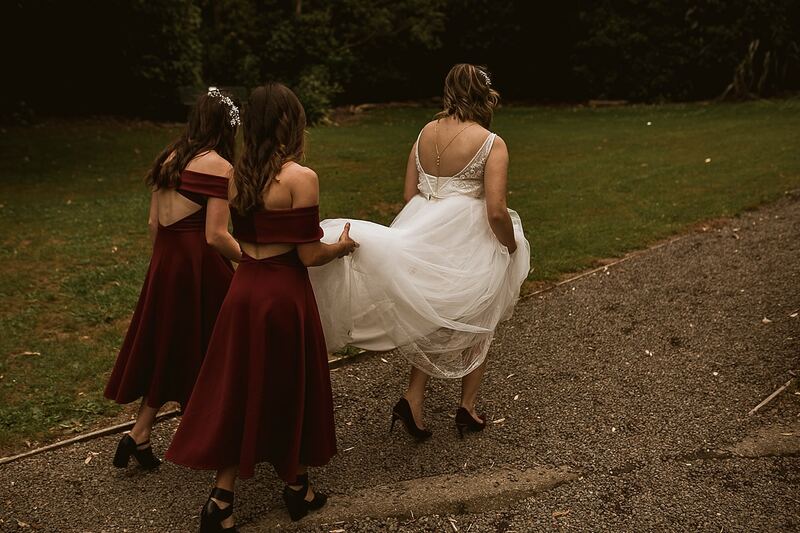 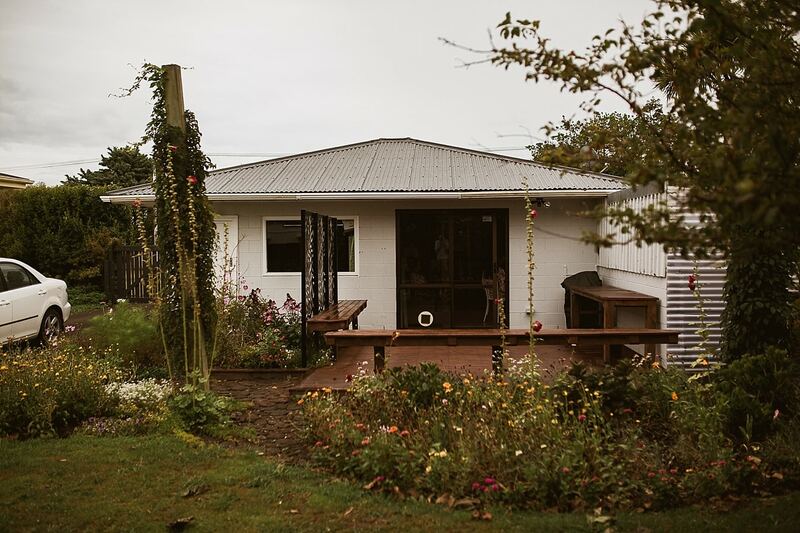 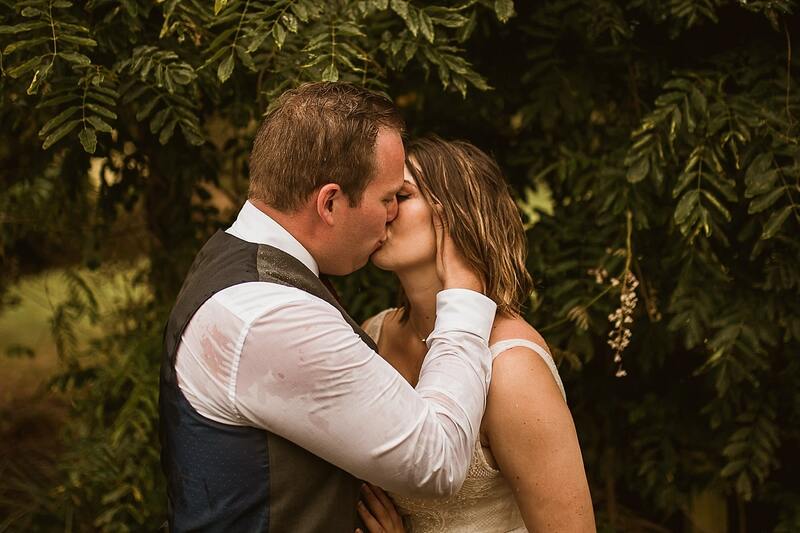 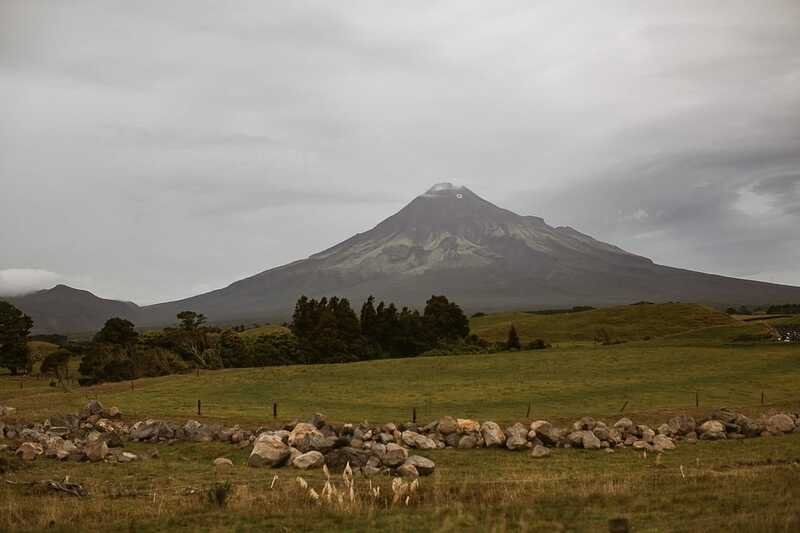 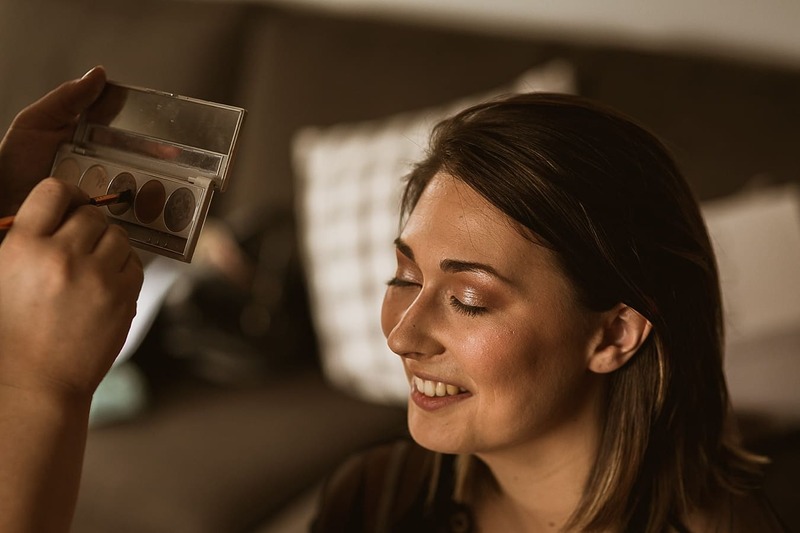 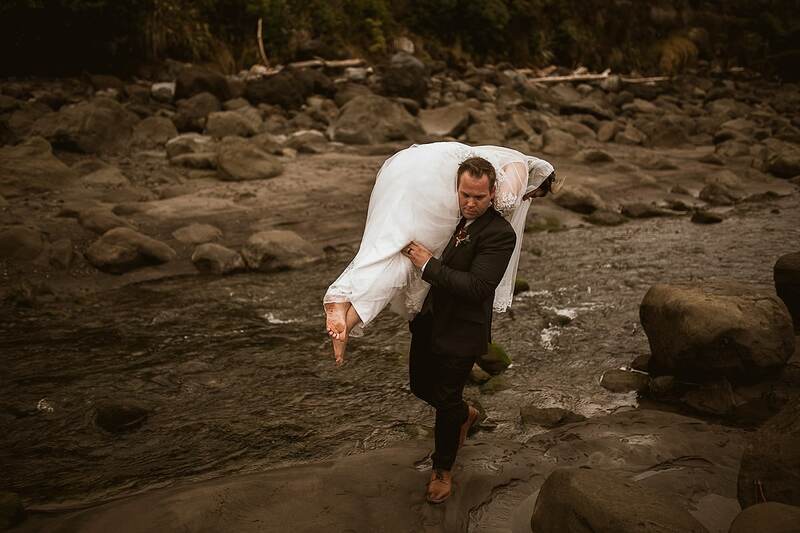 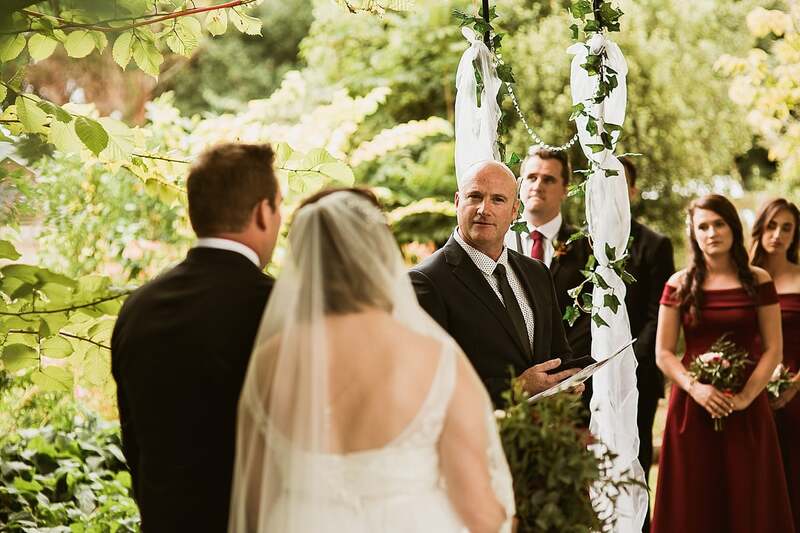 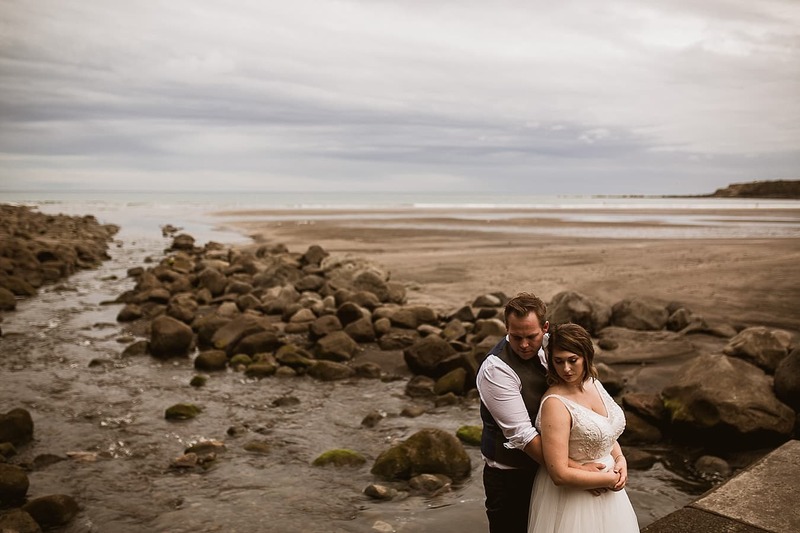 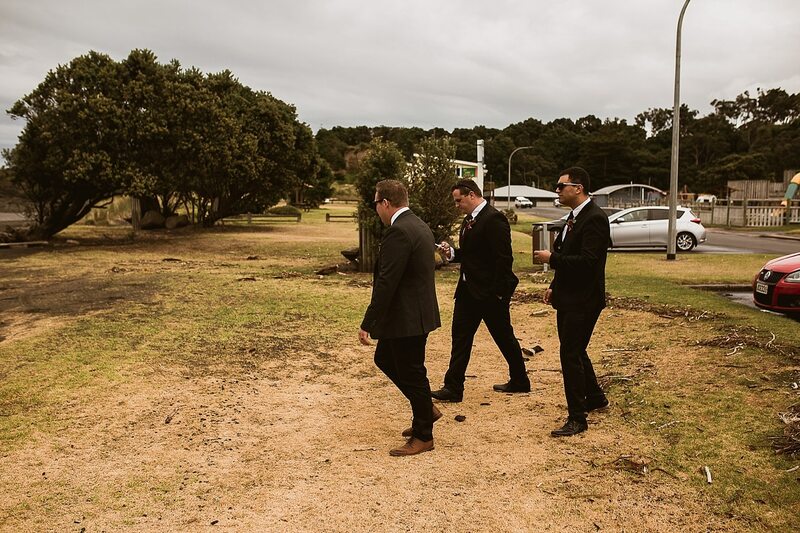 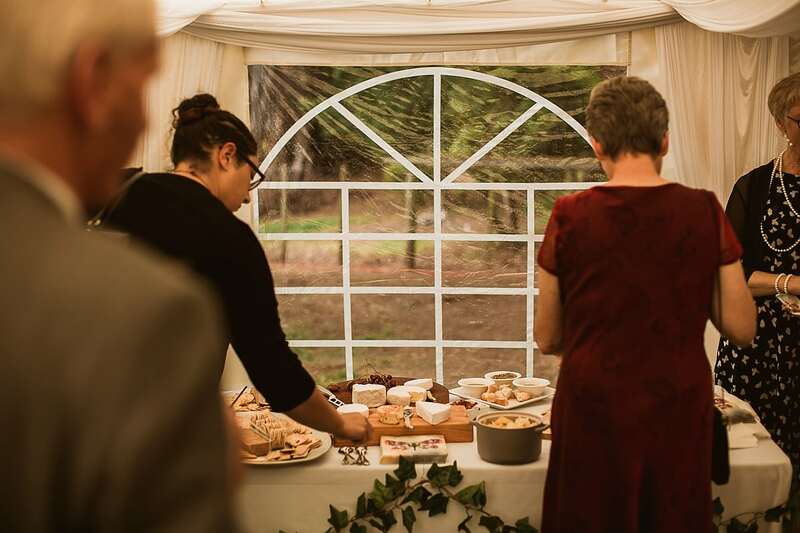 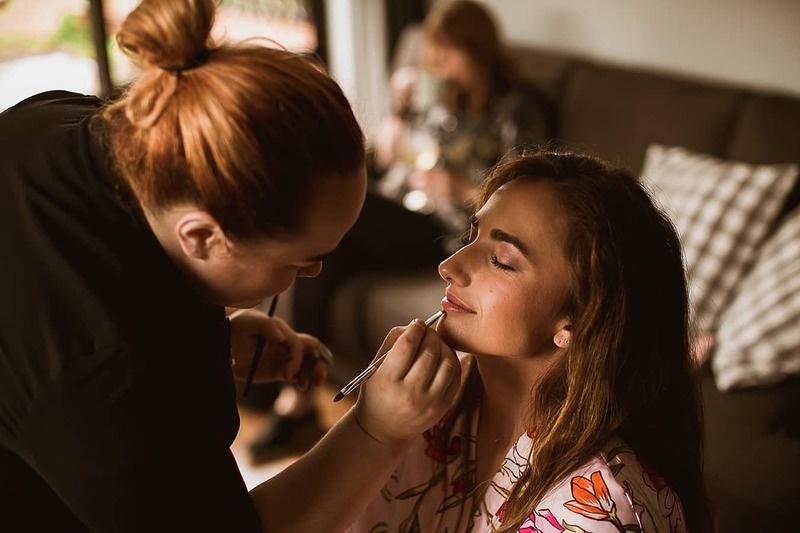 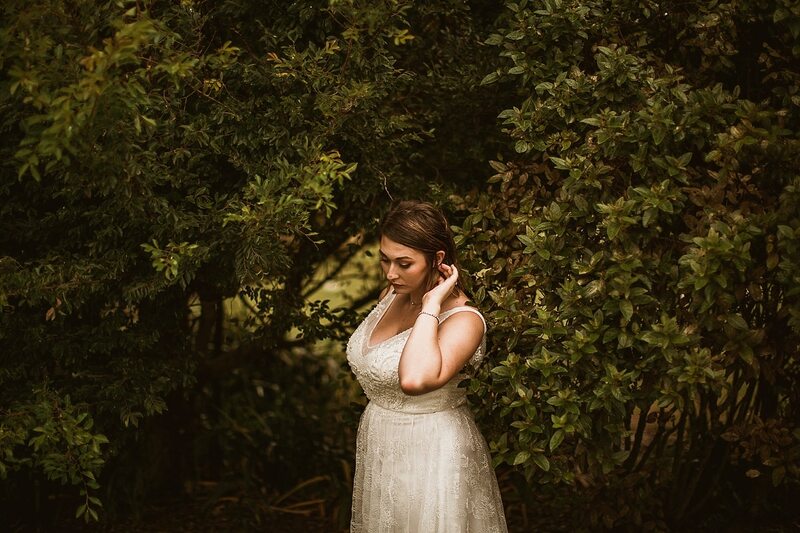 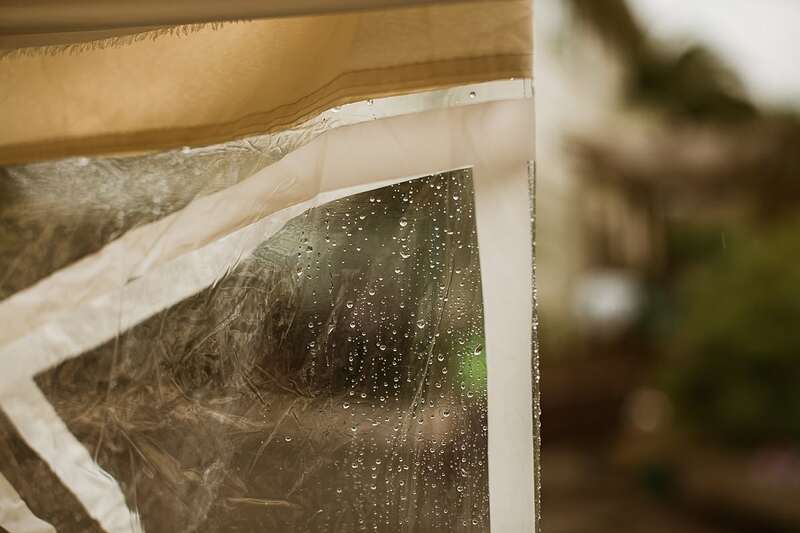 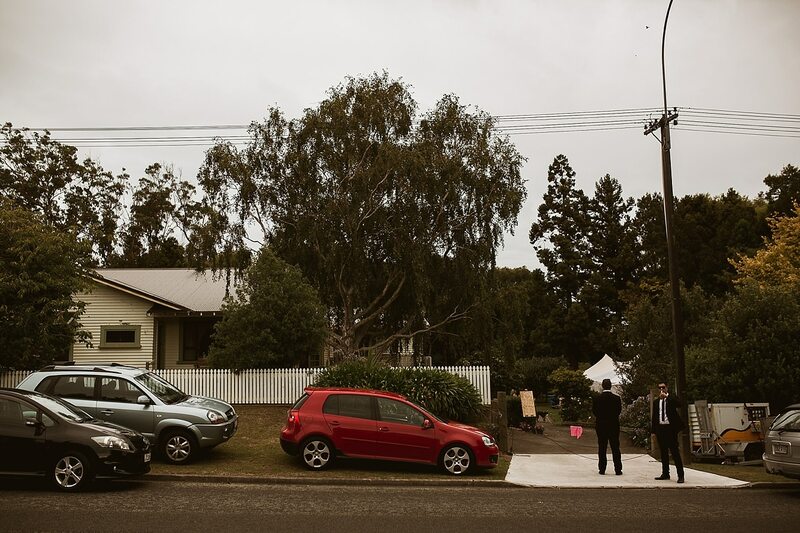 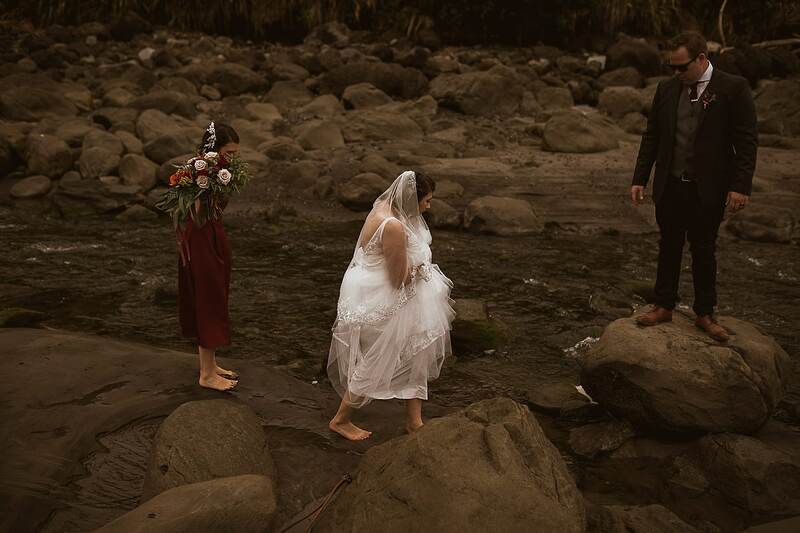 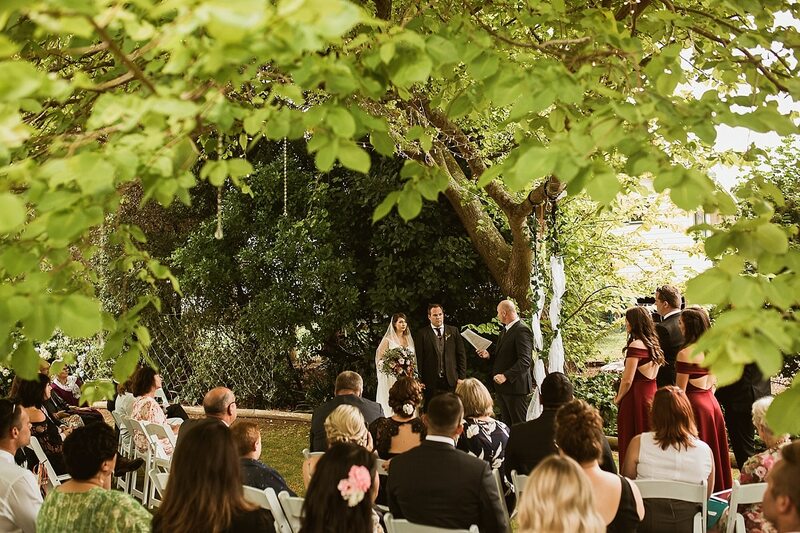 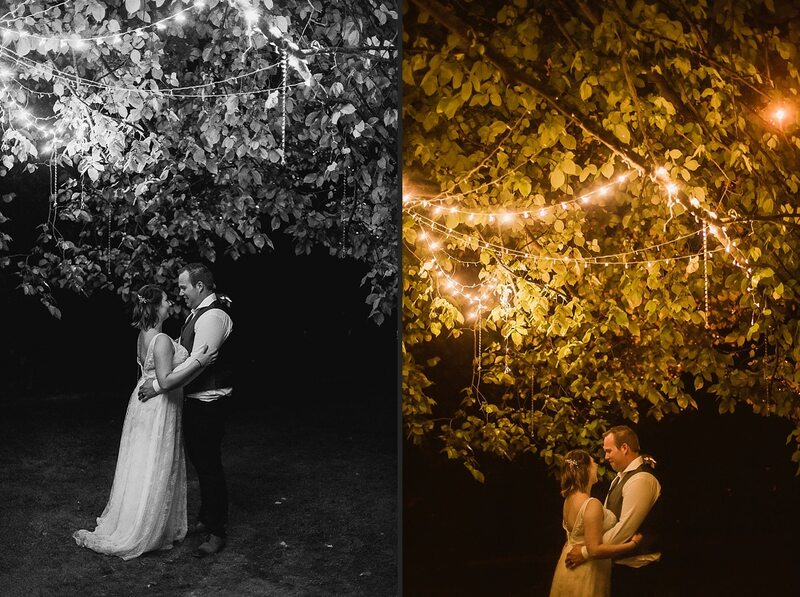 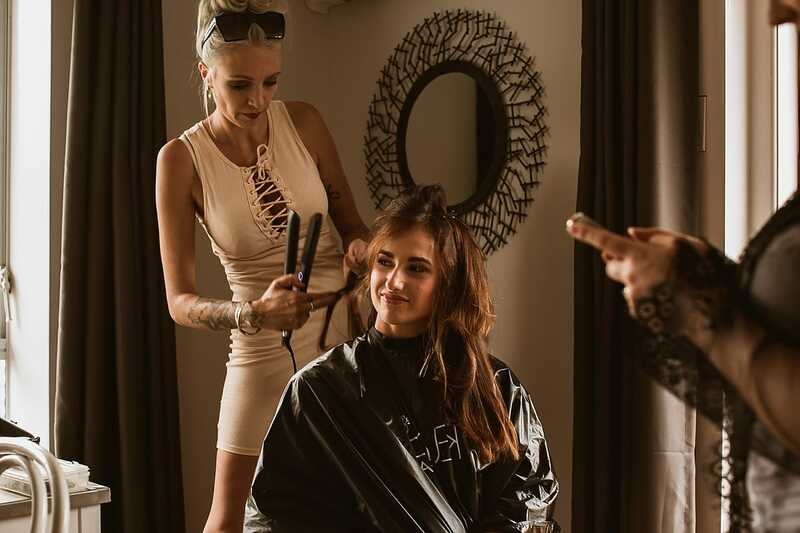 We were super excited to shoot our first wedding in New Zealand and Rhiannon and Malcolms intimate and beautiful backyard wedding in Normanby, Taranaki did not disappoint. 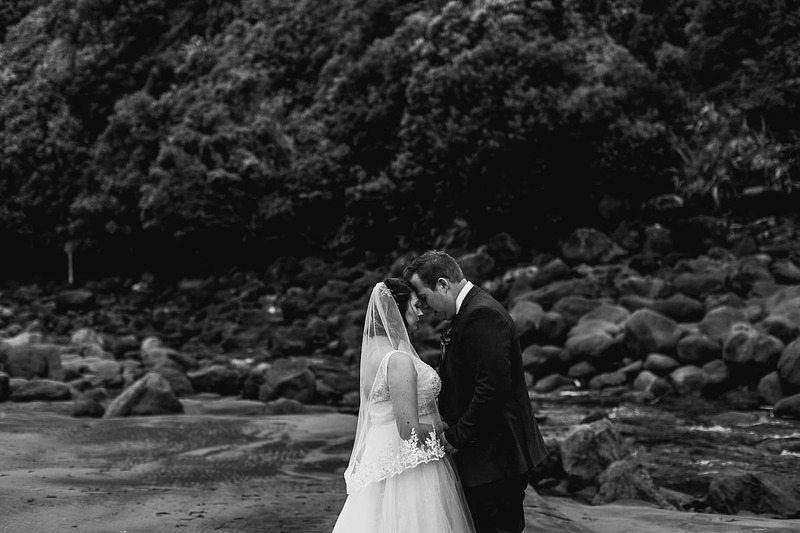 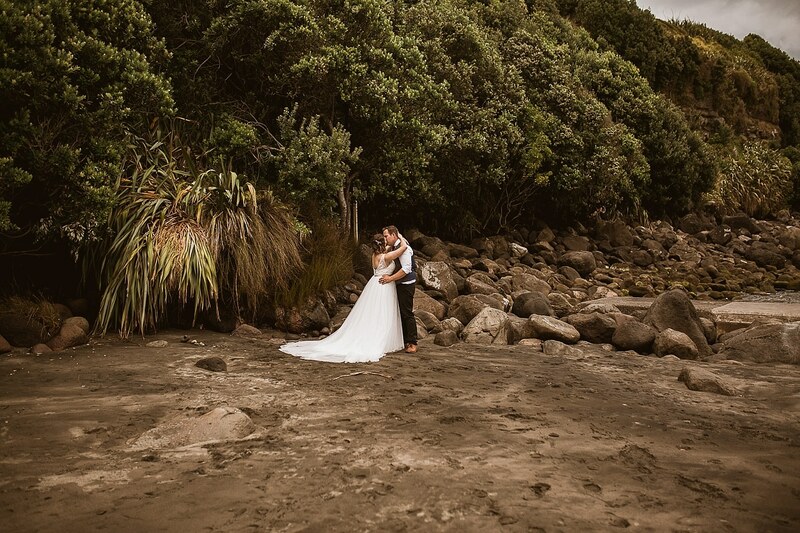 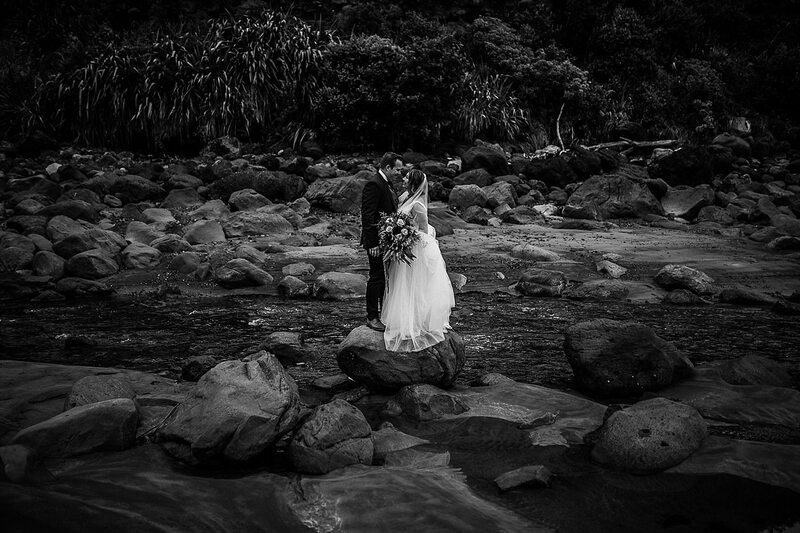 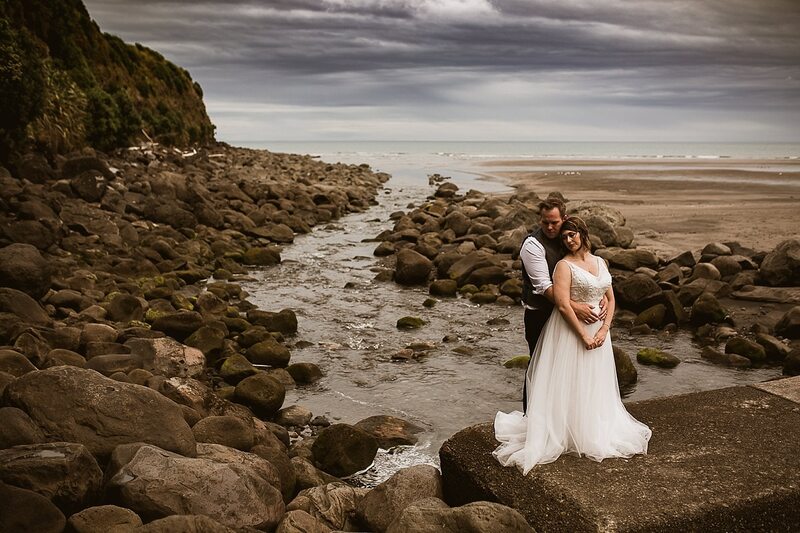 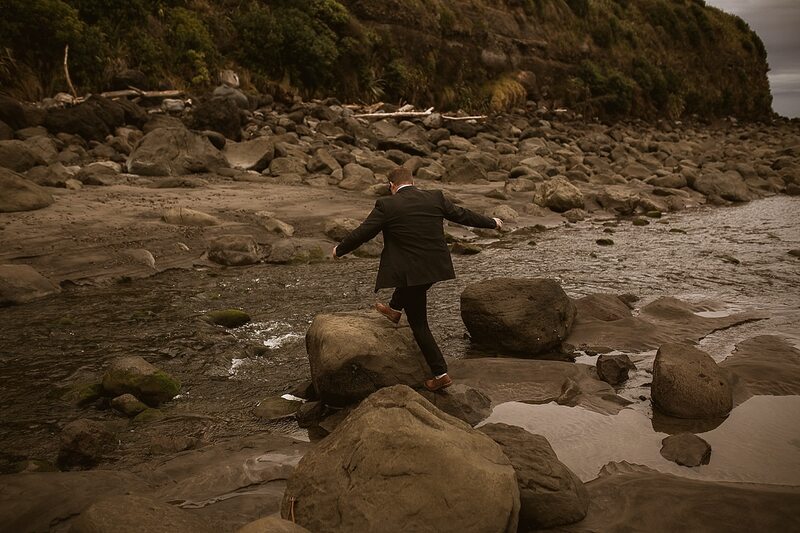 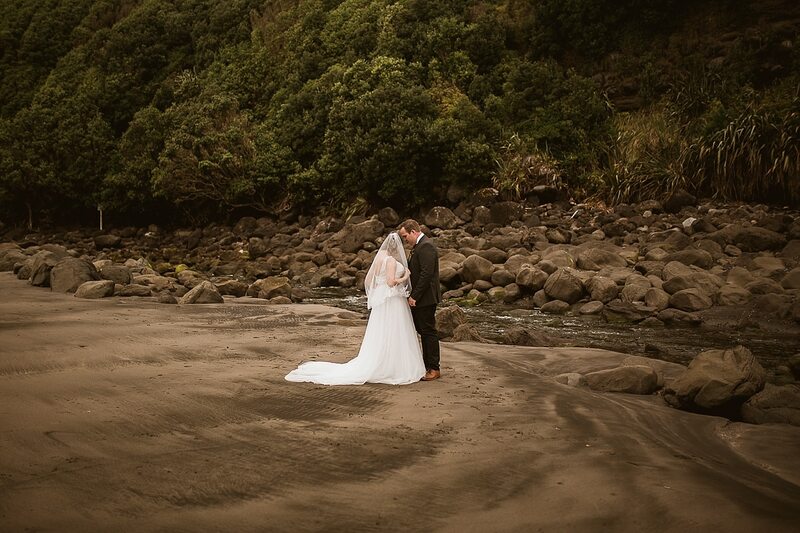 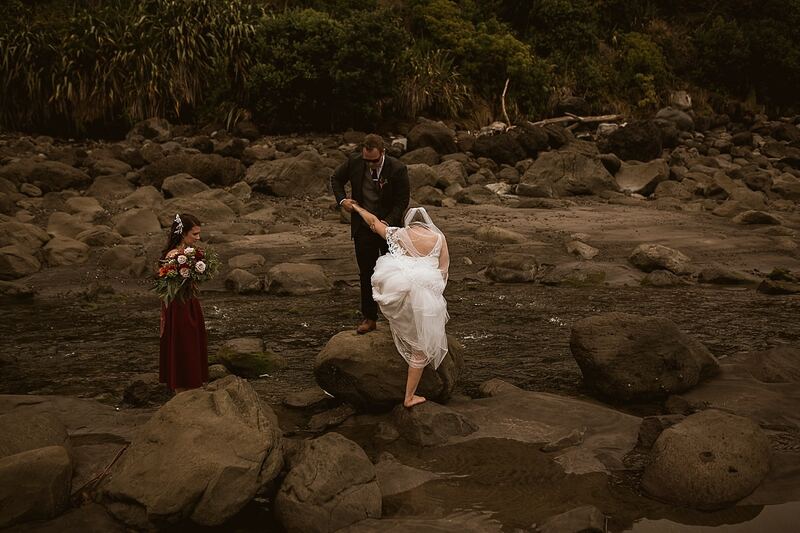 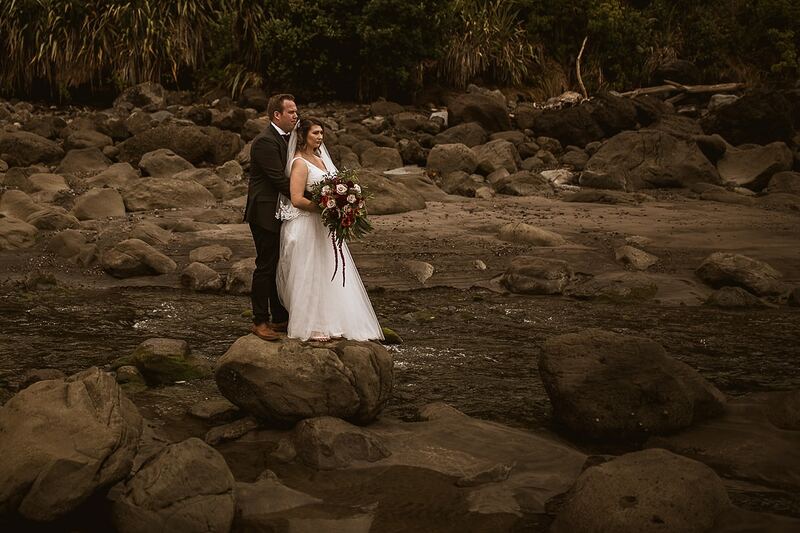 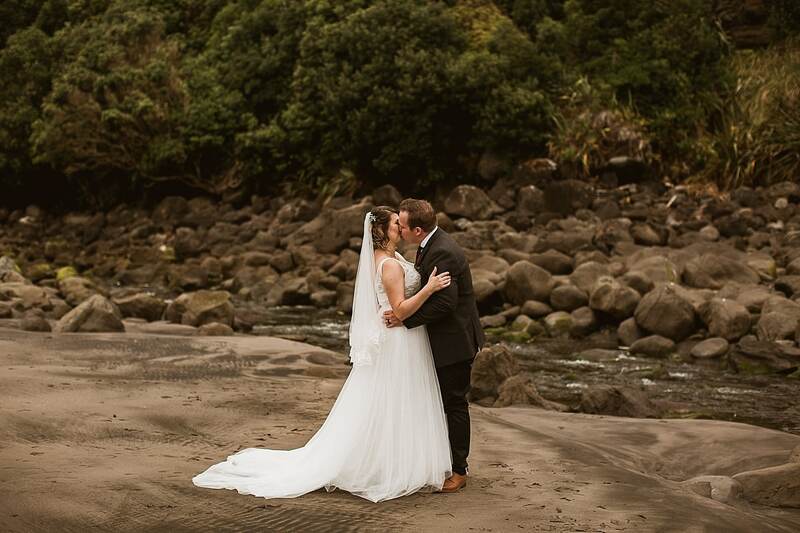 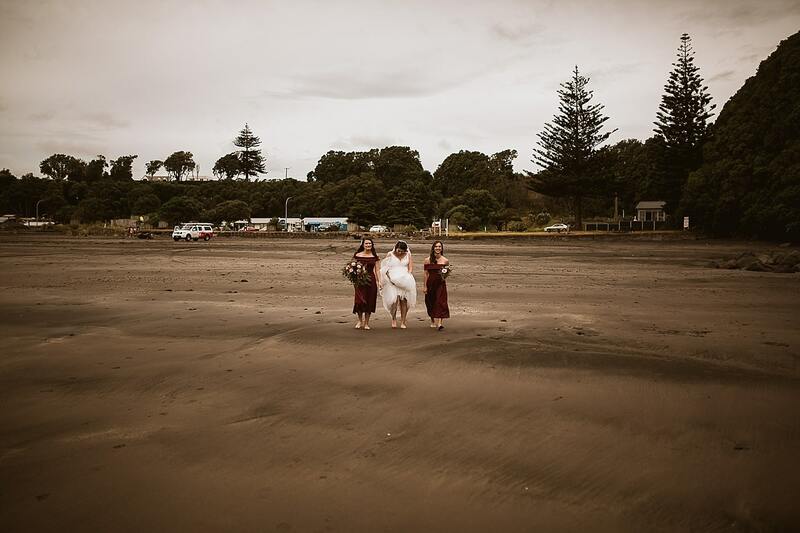 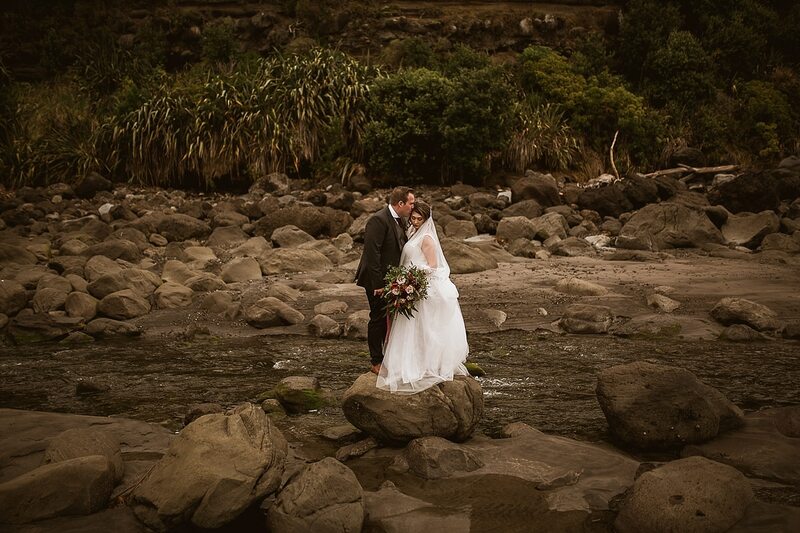 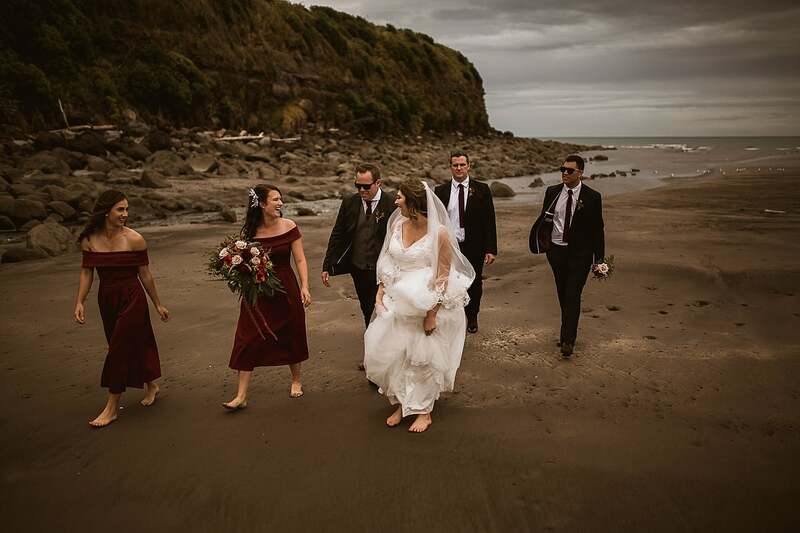 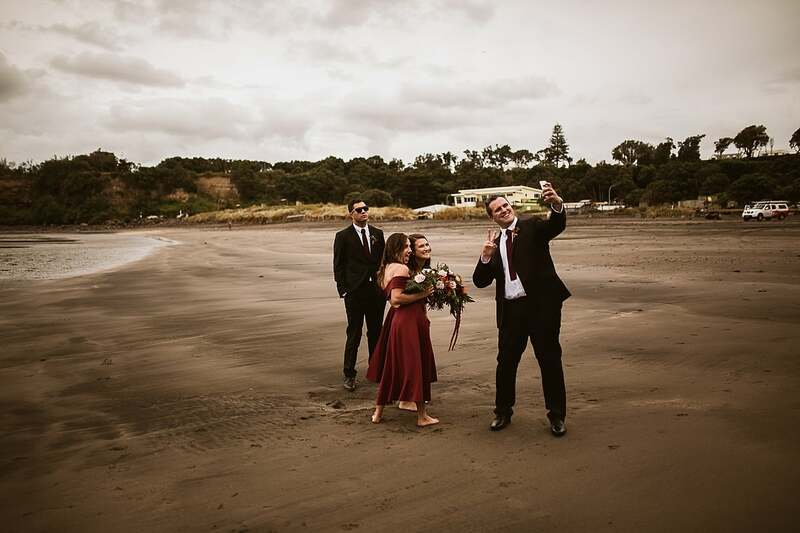 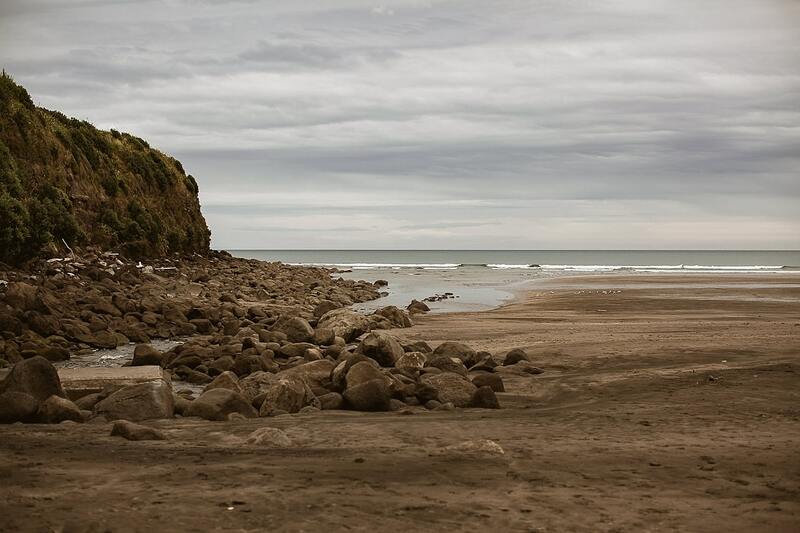 These guys took us to Opunake beach for couples portraits; the vast rocks and black sand were awesome! 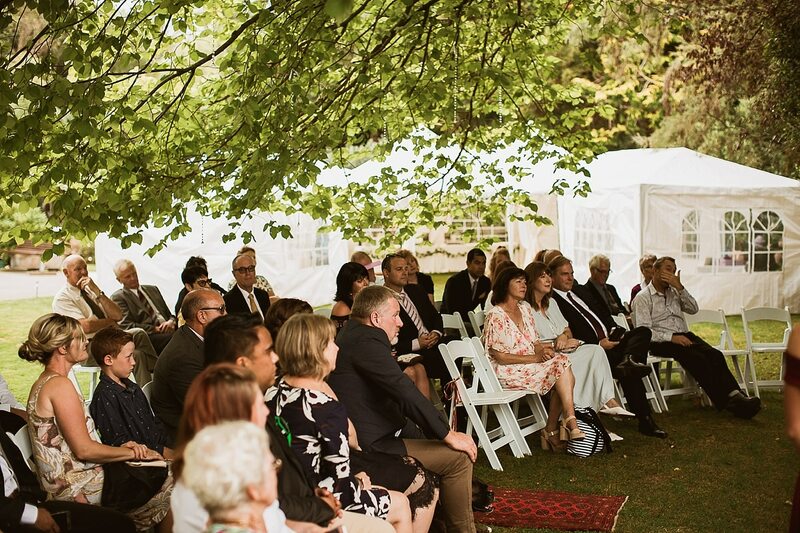 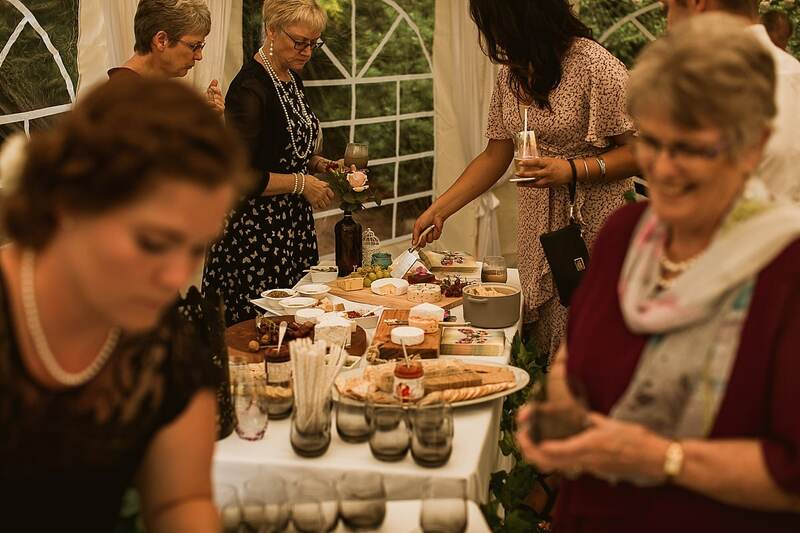 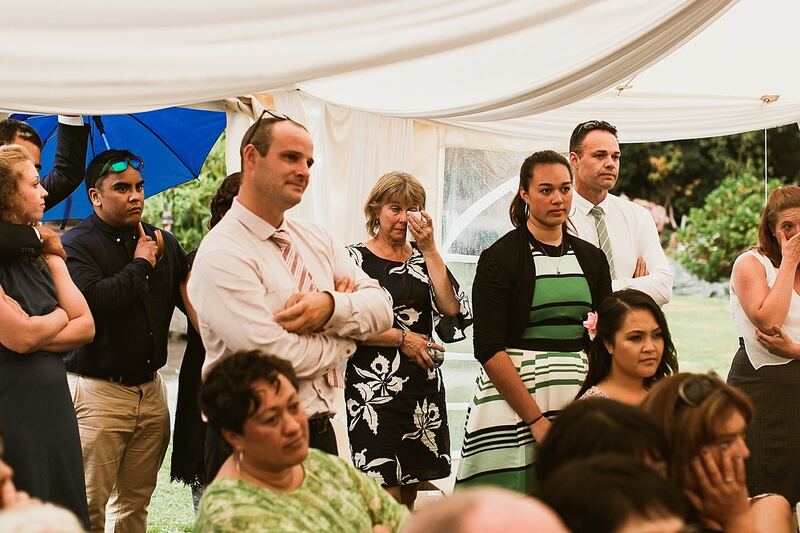 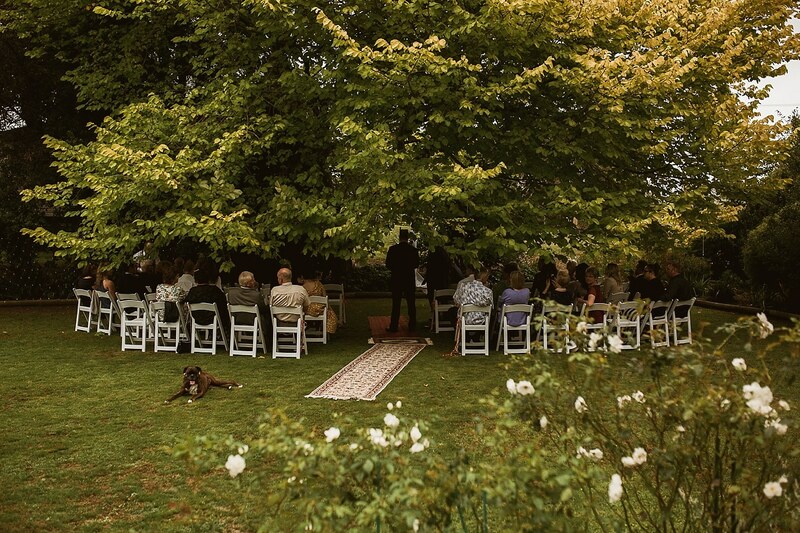 The Ceremony was held in the garden of Malcolms parents with their closest family and friends. 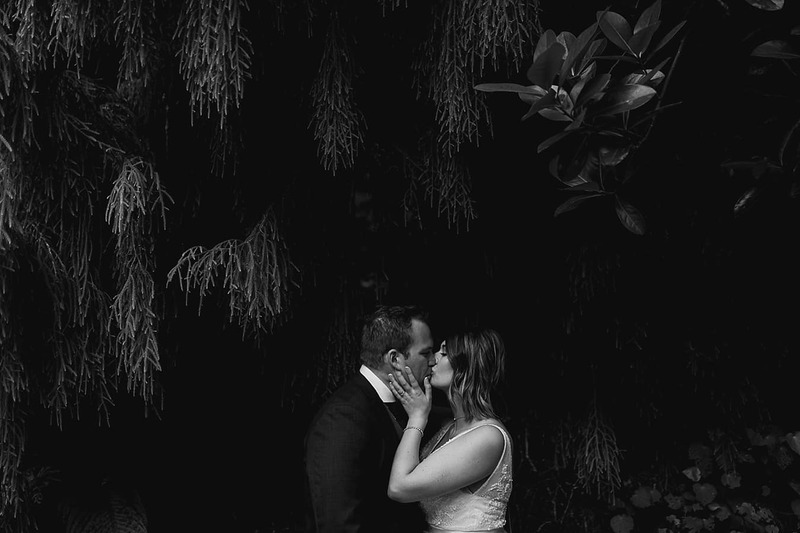 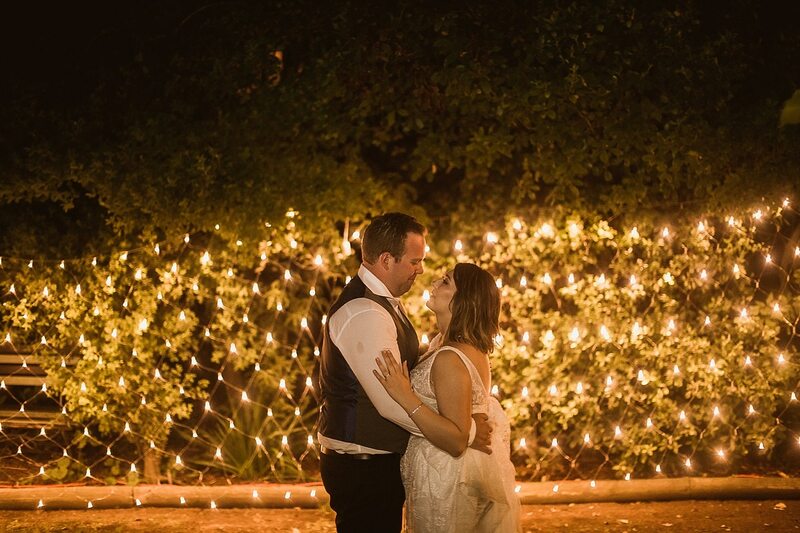 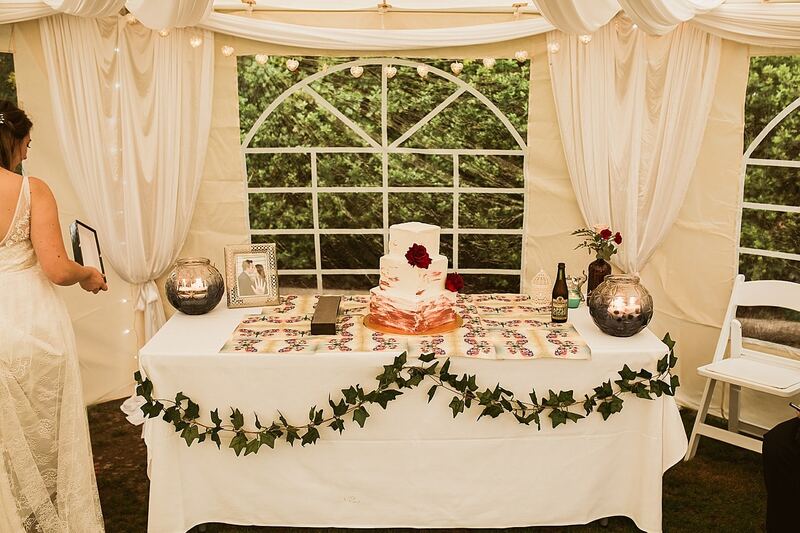 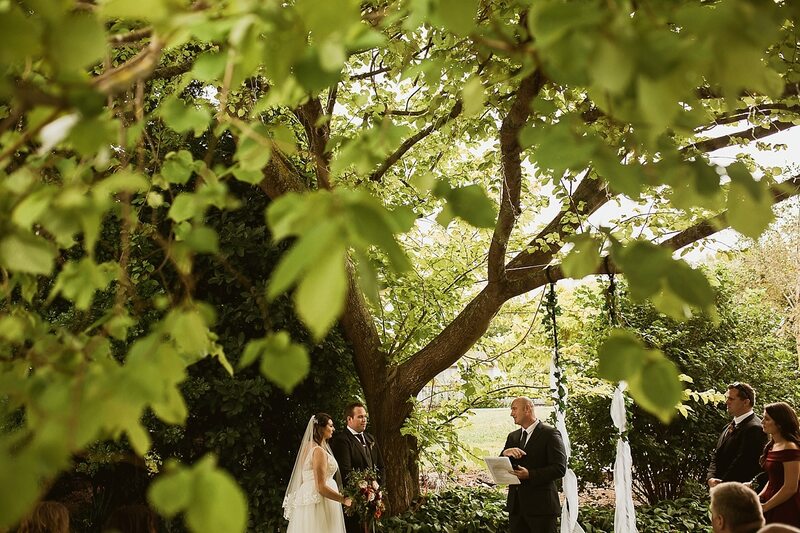 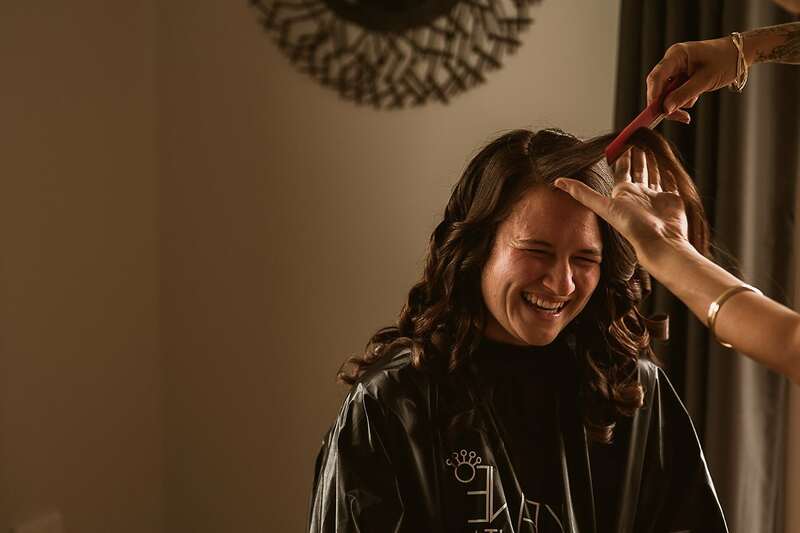 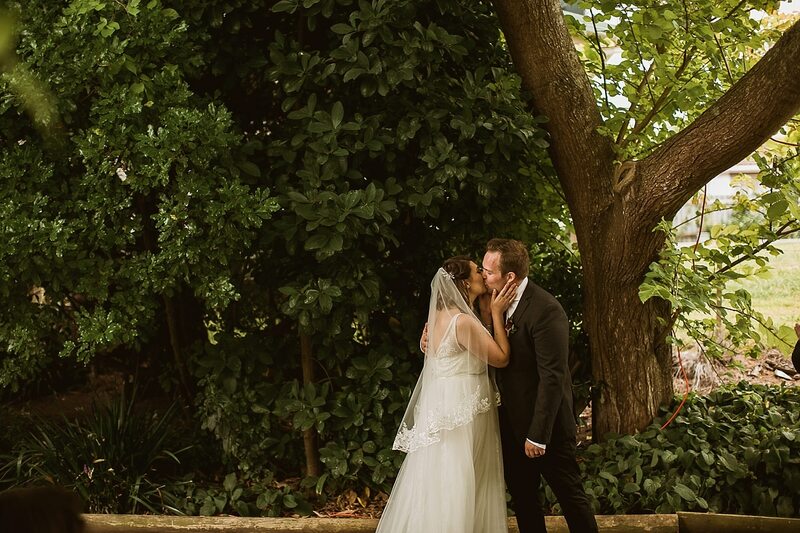 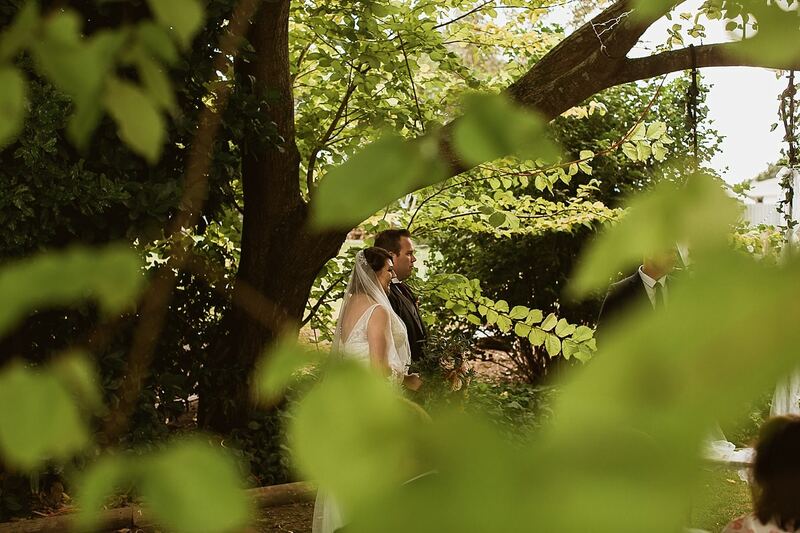 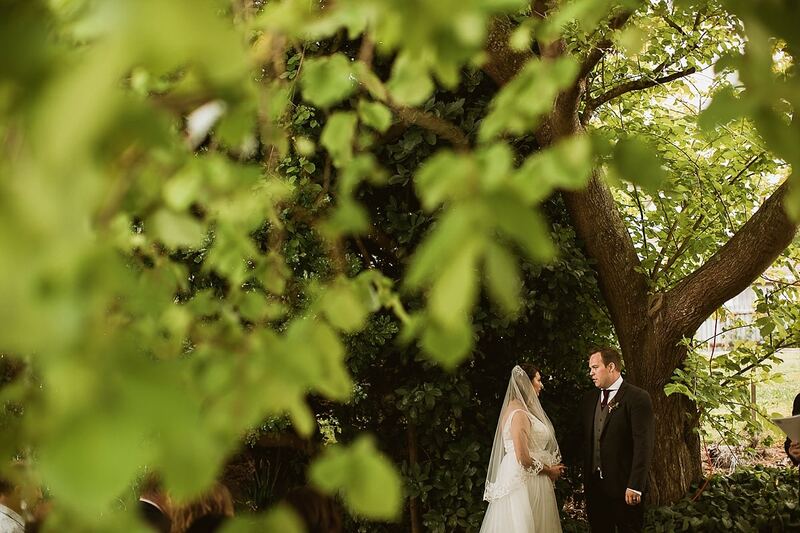 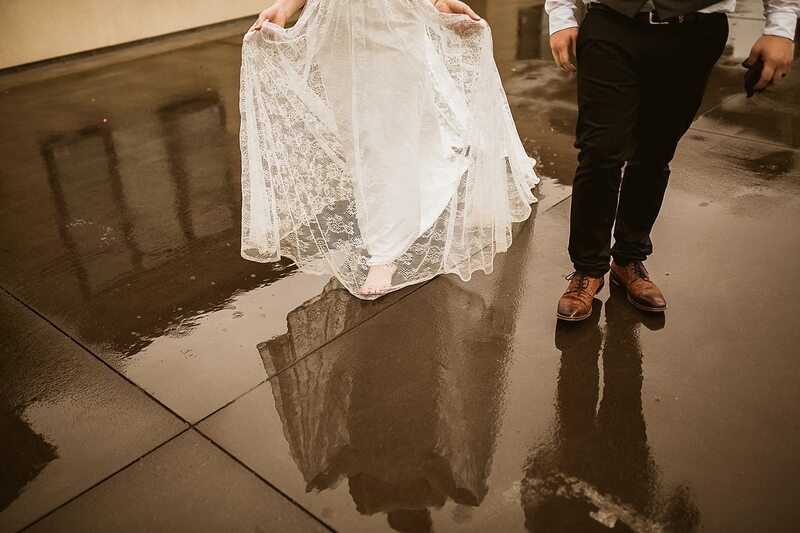 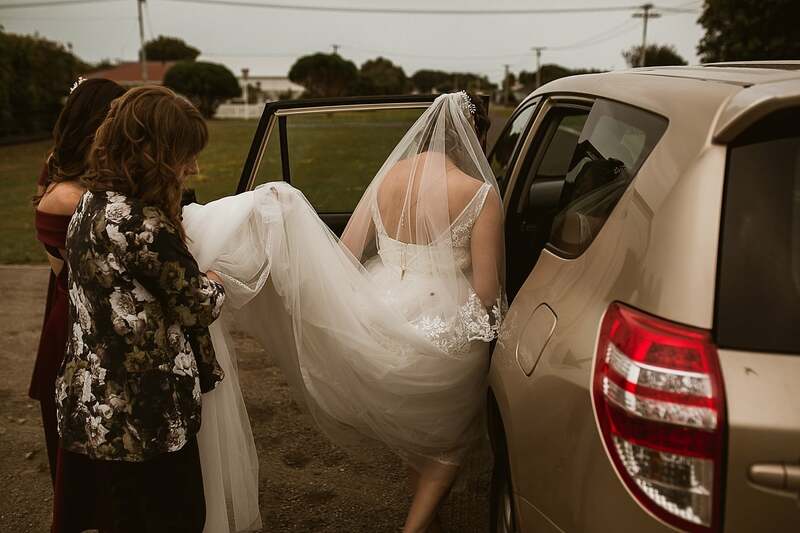 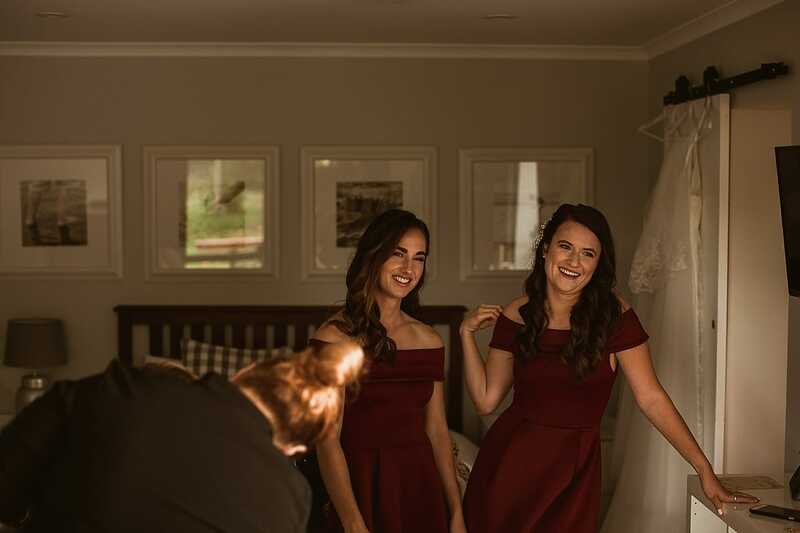 The day was intimate, special and we feel so grateful to have been their photographers!